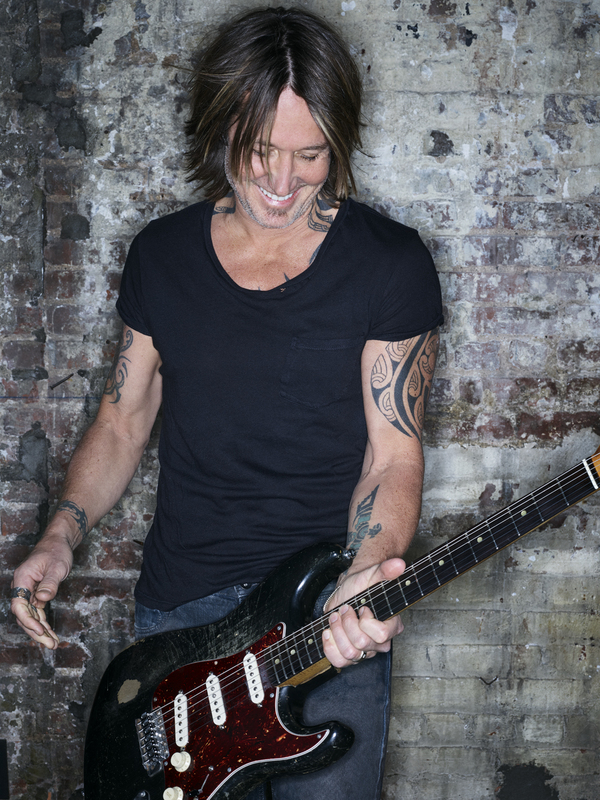 With three CMA Awards nominations this year and two nominations for the People’s Choice Awards for male artist and country artist, that type of recognition continues to mean a lot to Keith Urban. This year marks Urban’s 14th CMA Awards nomination for Male Vocalist of the Year, 11th nomination in the Entertainer of the Year category, and his sixth nomination in the Album of the Year category for Graffiti U, bringing his career nominations to 45 with 11 total wins. Urban is the reigning Single of the Year CMA winner for his song “Blue Ain’t Your Color,” which he also produced. He may be wrapping up the U.S. leg of his highly successful and energetic Graffiti U World Tour next month, but that doesn’t mean he’s slowing down any, with the tour moving overseas to Australia in January. 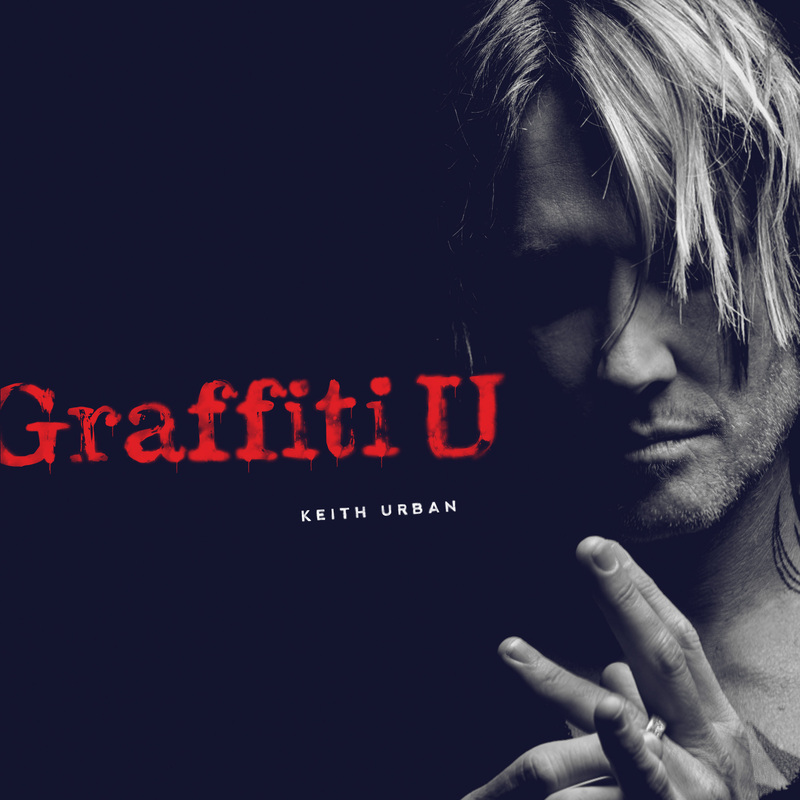 The tour, which kicked off on June 15 this year, has proven to be one of the most energetic and critically hailed tours of his career and much like his newly released Graffiti U album, the show blends a multitude of different styles and influences. Following his very successful Ripcord World Tour, Urban gives keyboardist Nathan Barlowe credit for evolving his shows into a unique and responsive experience for the fans. But before the tour heads to Australia in 2019, Urban will head over to Sydney later this year to host the 32nd Annual ARIA Awards, Australia’s GRAMMY Awards. Urban’s previous album, the No. 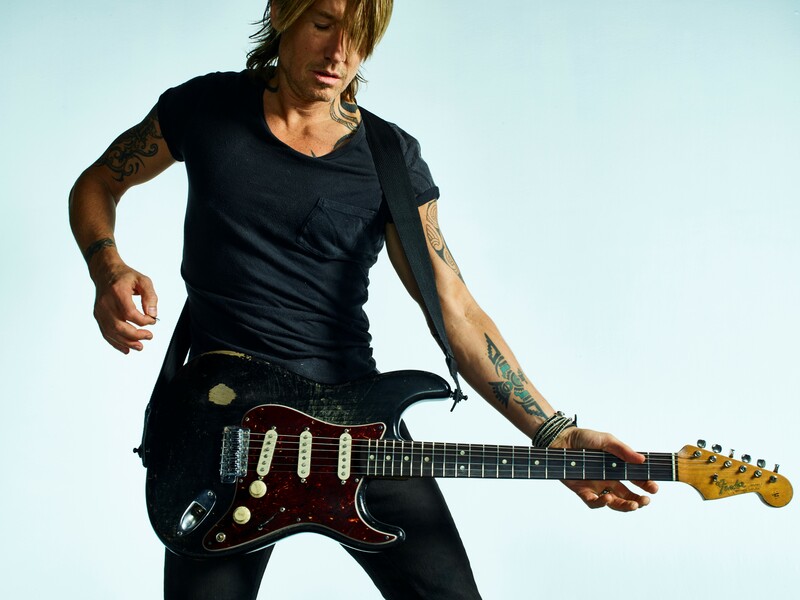 1 Platinum-selling Ripcord, was the second-highest selling album in Australia 2016 and spent 27 weeks in the Top 10 and 46 weeks in the Top 20 of the ARIA Albums Chart. The singer-songwriter, multi-instrumentalist and producer is no stranger to the ARIA charts with a total of 14 ARIA Platinum-selling singles and albums, earning him a total of five ARIA Awards. After hosting the ARIA awards show in November, Urban will finish out the year by returning to headline Nashville’s New Year’s Celebration for a second year in a row. And for Urban, it’s much more than being able to sleep in his own bed that night.